Films, as all art, have the Play-Doh quality of temporal manipulability — they speak to the moment in which they were created differently from how they speak to a later audience. “Patti Cake$,” which reflects the state of 2017 now, may very well lose its sharp-witted insight when abstracted from our current political climate. Even if that is the case — only time will tell — it will still hold its own as an endearing underdog tale. “Patti Cake$” — Geremy Jasper’s debut film starring Danielle Macdonald, whose Aussie charm is swapped for Jersey swagger — is at once youthfully naive and forcefully bruised-eye real. 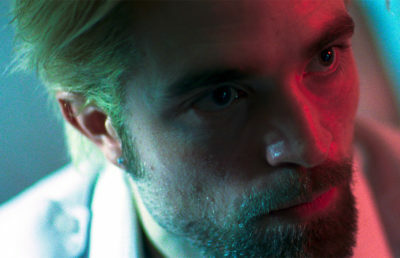 The film’s characters are formed in the image of Jasper’s musical alter ego — playfully, colorfully larger than life — while its plotline prickles with emotional rawness. The tonal dichotomy in “Patti Cake$” is mimicked in Jasper’s stylistic direction, manifesting the intersection between Godardian New Wave — freewheeling, unruly, hand-held — and the fantasy world of a video game — a la “Scott Pilgrim vs. The World” — in its flagrant aptitude for design and affinity for filmic flexibility. When the film opens, it feels at first like you might be in the wrong theater — electric, emerald green smoke consumes the screen, filling Patti’s dream with the sort of exaggerated stylization that borders on asinine. But the startling suddenness of the transitions between the green-encoded scenes of Patti’s aspirations and the realness of the color spectrum surrounding her actual New Jerseyan life exemplify the DIY roughness Jasper stretched willingly for — and with the knowledge of directorial intention, it works. The acting effort in “Patti Cake$” shines as much as the prowess of its director. The film not only pushes Macdonald through a mire of emotionally turbulent scenes — Patti’s mood fluctuates from momentarily despondent to unceasingly resilient — but it also requires her to learn how to rap. This she does wholeheartedly — the movie’s musical scenes are successful to her credit. All of this stands very well on its own. Someone who watched the film without knowing its release date would still enjoy “Patti Cake$” — there is enough present within to pique initial interest, to baffle mildly and to mostly entertain. But within the context of 2017’s politics — the president, the Twitter-based conversations about racism in Virginia, the shaky space between an absence of political correctness and blatant misinformation — “Patti Cake$” carries an extrapolated meaning. 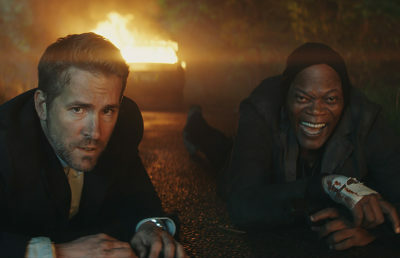 The film features many people of color and the kind of brief brushes with racism that leave viewers with the first impression that Jasper’s script is too casually offhanded. The lyrics in Patti’s first full rap “PBNJ” flaunt an auto-tuned vocal line about skin color — “Peanut butter to the Wonder Bread” — in which Patti is the white Wonder Bread and Jheri is the brown peanut butter. 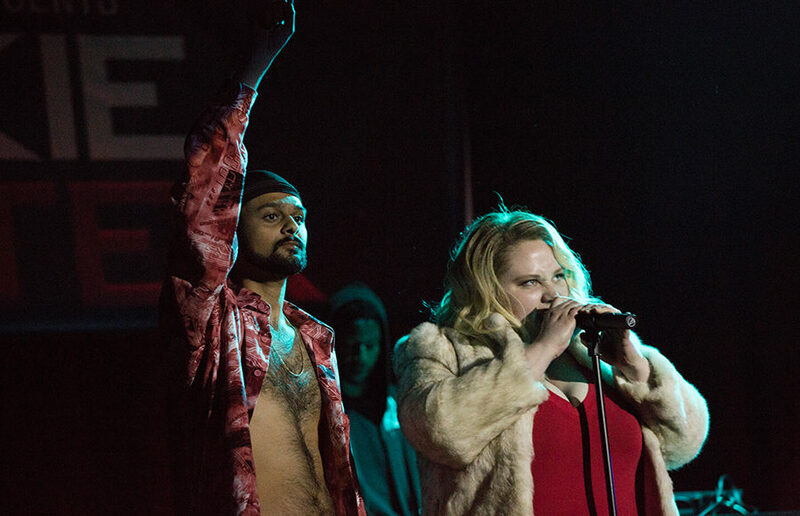 But there is a subverted takeaway concretized by the lightness of the dialogued racism in “Patti Cake$” — artistic creation is about something more visceral than political correctness. Jasper, in his direction of the film, approached the project with the background we all have: Hip-hop is one of those things that’s partly defined by race — opinions vary (as opinions are bound to do) about the extent of what is racist and what is cultural appropriation with regard to rap. But he chose to not have this forward discussion in his film, touching on race only in small places and in ways that are not always careful or conducive to positive behaviour-modeling. But it’s okay that “Patti Cake$” doesn’t want to be political. Jasper’s film is the antithesis of a mediated conversation, the antithesis of a political discourse, and ironically, in that way, it politicizes itself — given that we are living in a very politically complex time. The inclusion of political sentiments is the new status quo, so the exclusion of them is a break that will be noticed and commented on, even heavily contended. But that’s only in 2017. Who knows what people will think of “Patti Cake$” in 30 years.